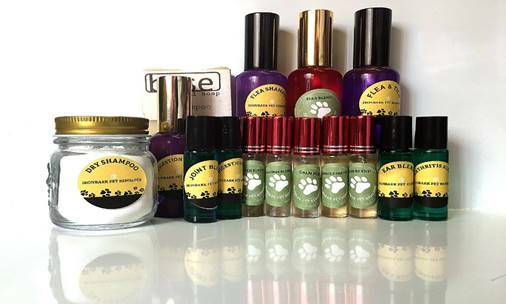 IRONBARK PET REMEDIES ARE NEW PART OF THE IRONBARK PET HOMES BUSINESS. IT CONSISTS OF A RANGE OF SPECIAL BLENDS TO ASSIST IN THE TREATMENT OF VARIOUS COMMON AILMENTS IN PETS. ALL PRODUCTS ARE MADE WITH ATTENTION TO DETAIL WITH ALL NATURAL, NONTOXIC, HIGH QUALITY INGREDIENTS. ESSENTIAL OILS HAVE BEEN AROUND FOR CENTURIES AND HAVE RECENTLY REGAINED POPULARITY AS PEOPLE LOOK FOR MORE NATURAL ANSWERS TO AILMENTS IN BOTH HUMANS AND ANIMALS.